Family and friends, may call at the Amos Carvelli Funeral Home, 201 Edison Street, Nutter Fort, on Wednesday, December 5, 2018 from 11:00 a.m. to 1:00 p.m. The service will be held at the conclusion of the visitation at 1:00 p.m. with Reverend Bill Lanham presiding. 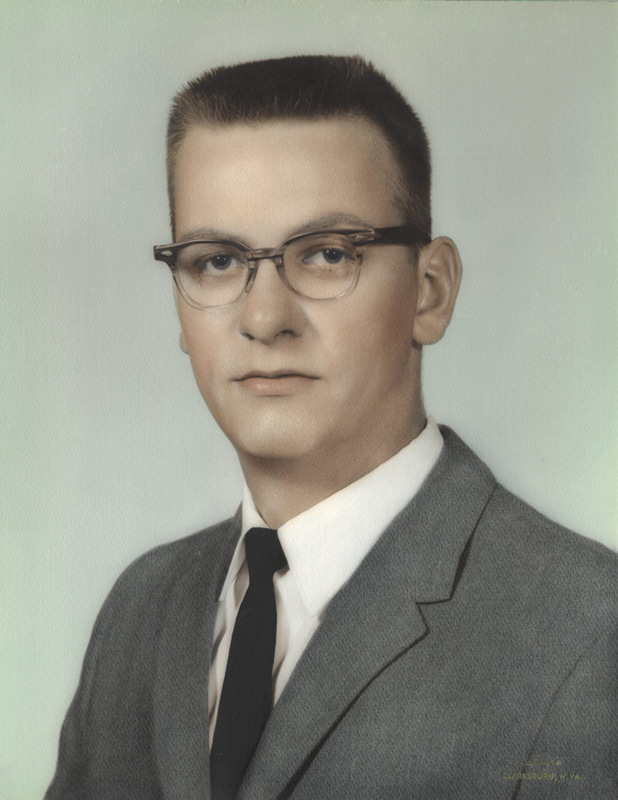 James D. West, 77, of Lost Creek, WV passed away on Sunday, December 2, 2018, at the River Oaks Nursing Home. He was born in Baltimore, MD, on July 20, 1941, a son of the late Corwin and Jewell V. Snider West. James is survived by one sister, Nancy West Matthey of Laurel Park, WV; as well as two nieces, two great nephews, and one great niece. In addition to his parents, James was preceded in death by his daughter, Sue Ann West; and one brother, Richard L. West. James was raised in the Big Isaac United Methodist Church, and formerly worked for P.K. Alker Tire Company.